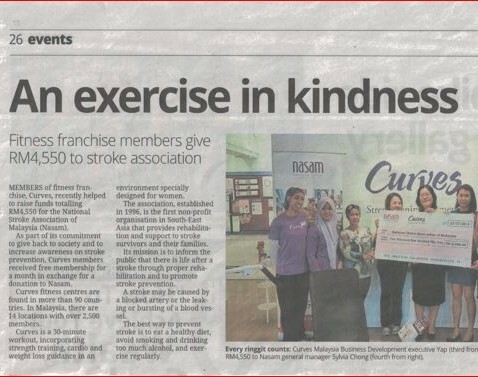 MEMBERS of fitness franchise, Curves, recently helped to raise funds totalling RM4,550 for the National Stroke Association of Malaysia (Nasam). 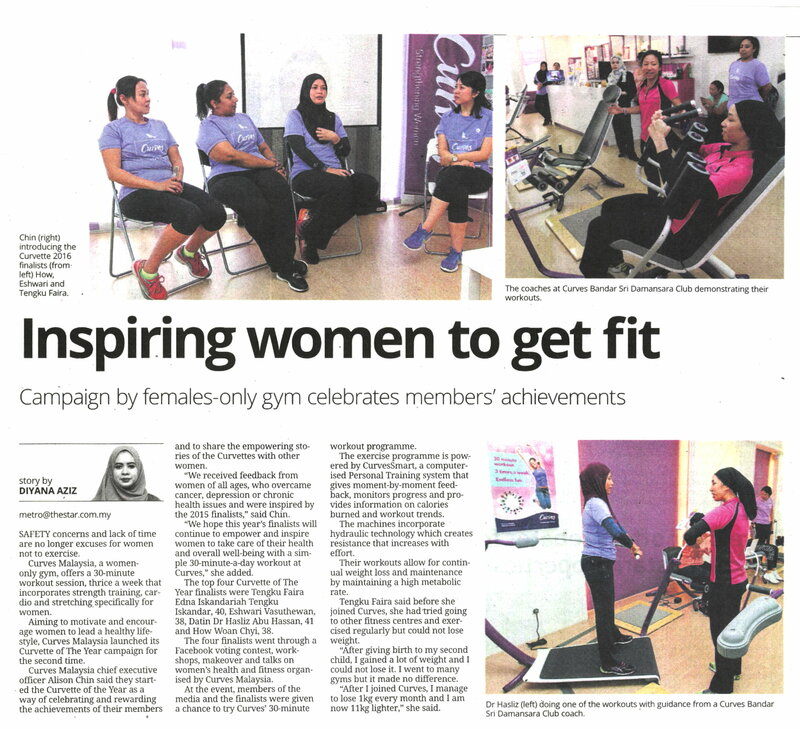 WANITA pasti menyukai konsep gimnasium yang menawarkan perkhidmatan eksklusif untuk mereka. 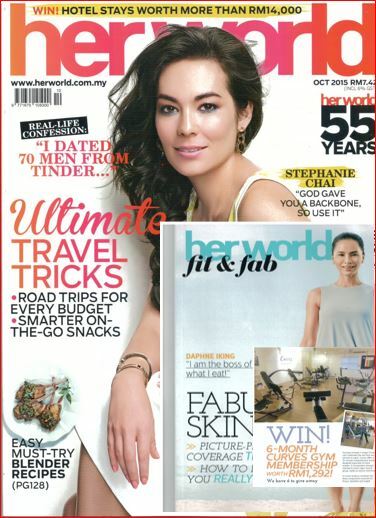 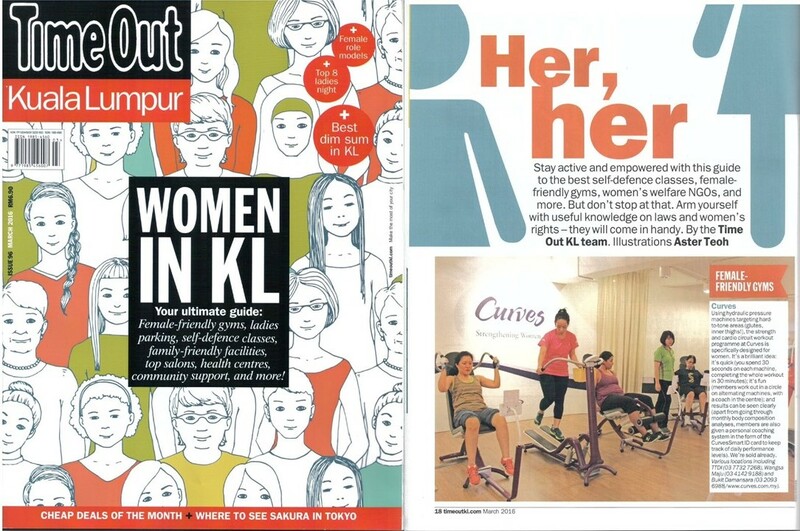 Curves Fitness Malaysia has its humble beginnings.